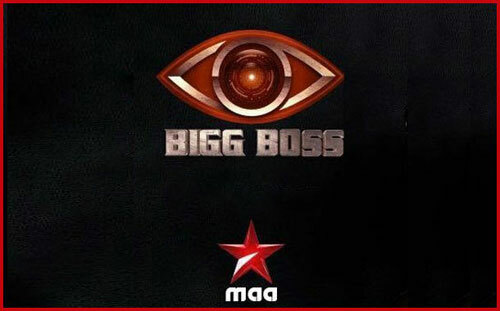 After completing the previous two seasons successfully, Big Boss Telugu is all set for its 3rd season in 2019. The auditions for the 3rd season of the will start soon according to the makers of the show. We all know that Bigg Boss is one of the most loved reality TV shows of the country. The Hindi show gained such popularity that the same format is used in multiple regional languages. The Hindi show itself is the official remake of famous show Big Brother, which gained tremendous success all over the world. The Telugu version of the show also got a fair amount of popularity. The format of the show is quite simple. A limited number of people had to spend 100 days in a solitary bungalow and have to perform the tasks each week. The voters are the general public. They vote for the participants depending on their task performance and their personality inside the house. If you like to take part in the show, the details of registration are mentioned below for your help. The registration and audition for the show have not started yet. But the process will be more or less the same as the last season. You can visit the website https://biggbosstelugu.startv.com/bigbossform/ to register for the show and upload your audition videos. The audition video must be under 3 minutes and not more than 50 MB in size or else it will be rejected. After filling up the application form and uploading your audition video, you have to wait patiently. If the makers feel that you have enough potential to rock the show, they will contact you. 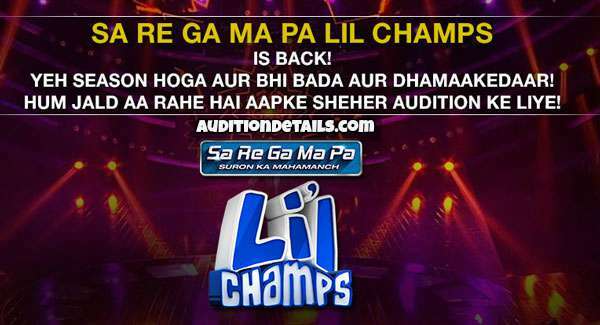 The audition will open for people more than 18 years of age. 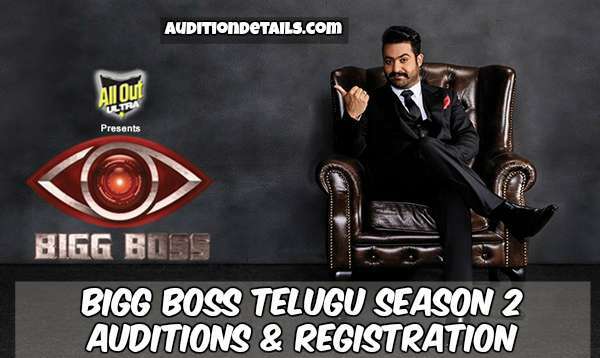 We will be updating more information on the audition and registration of Bigg Boss Telugu Season 3. Stay tuned with us.